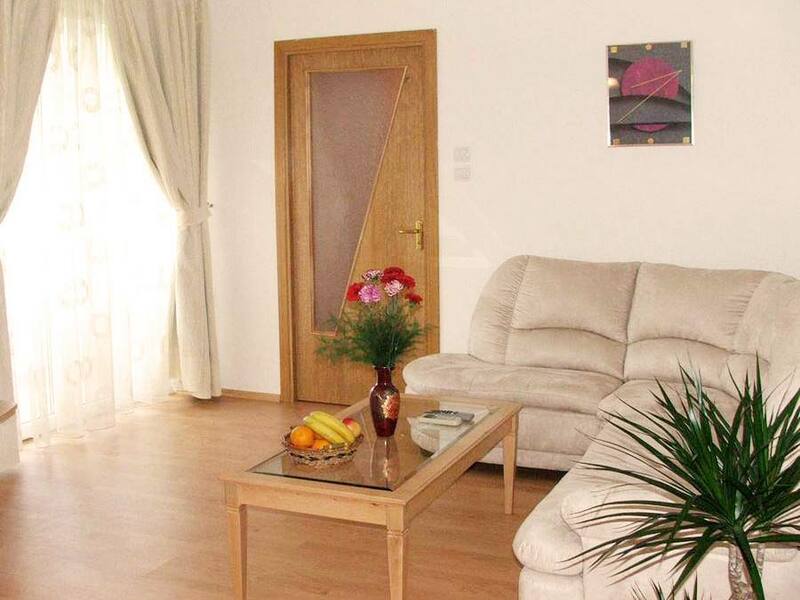 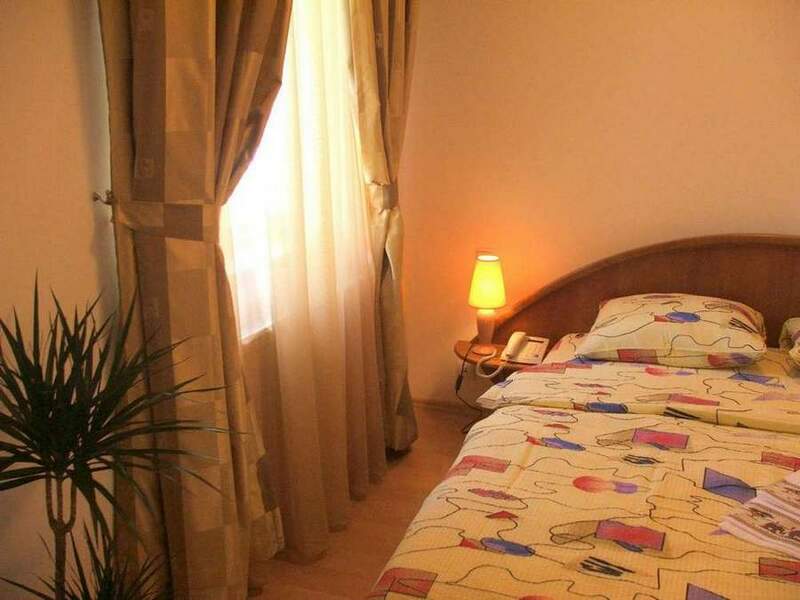 If you need accommodation near Romana Square, this serviced apartment has the perfect location in Bucharest and features free Wi-Fi and free cleaning services. 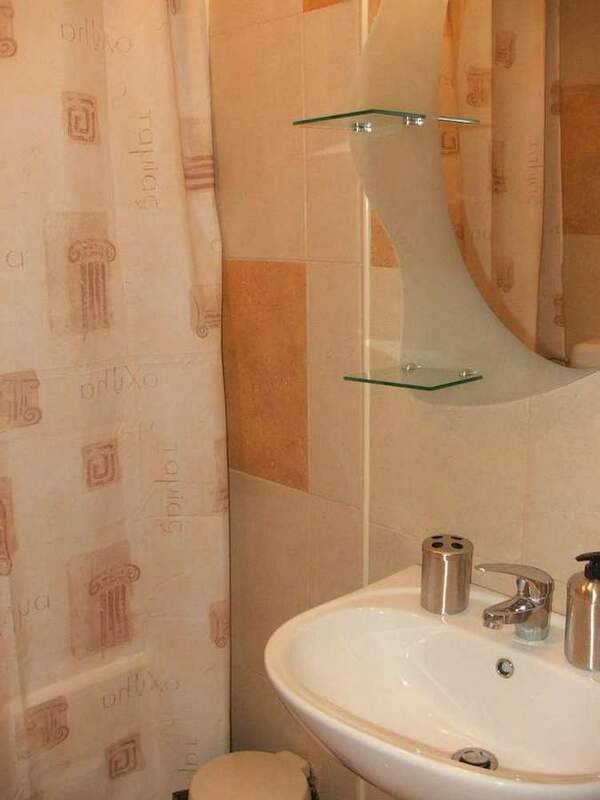 This luxury apartment for rent in is situated on the 8th floor of a building, very close to Romana Square. 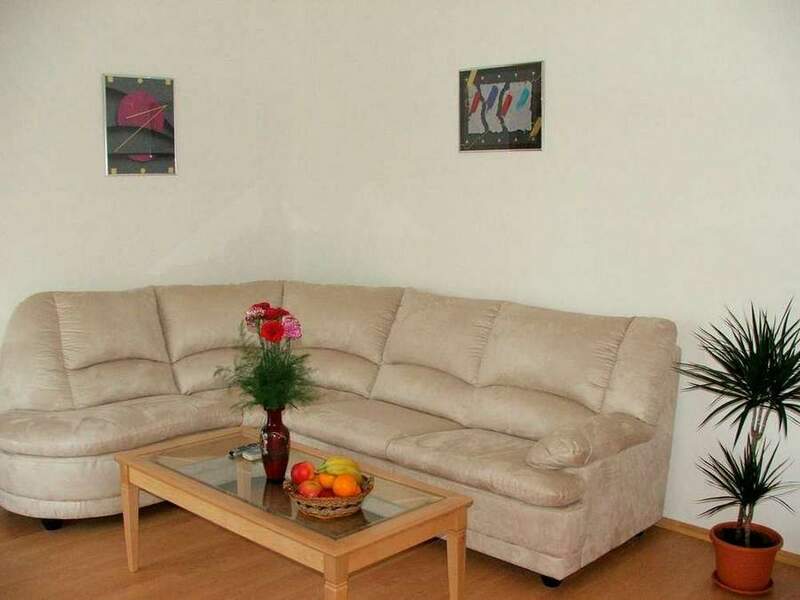 Giving the central location, everything is nearby. 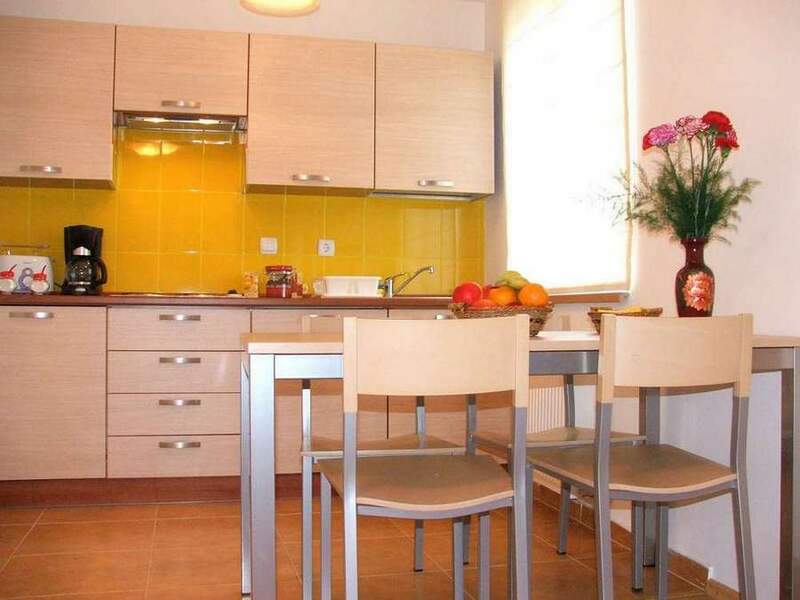 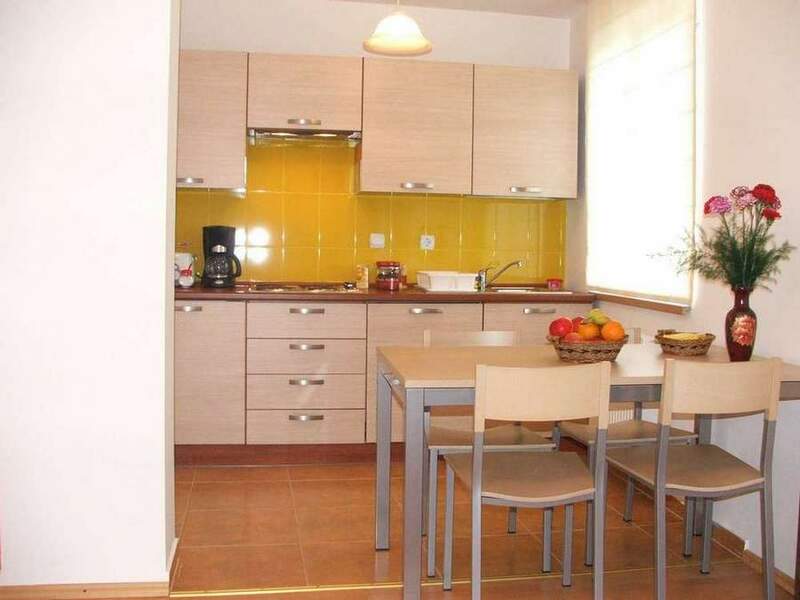 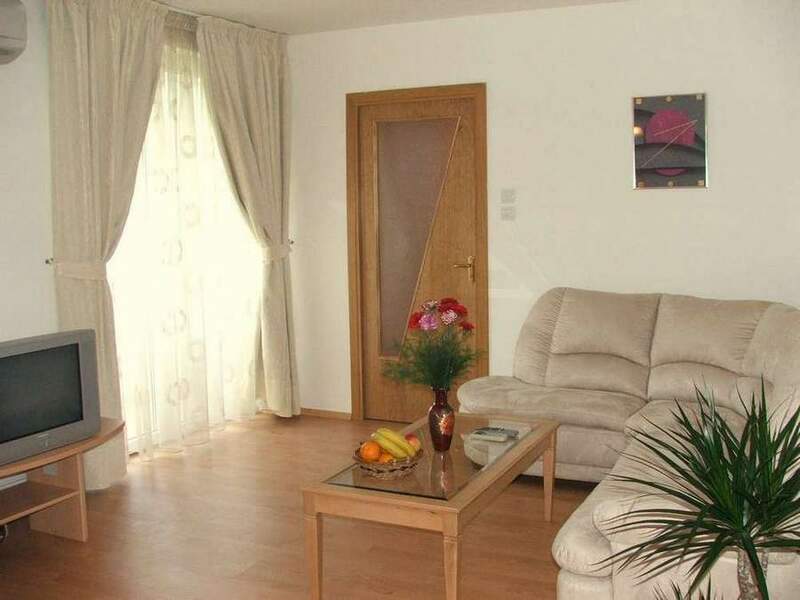 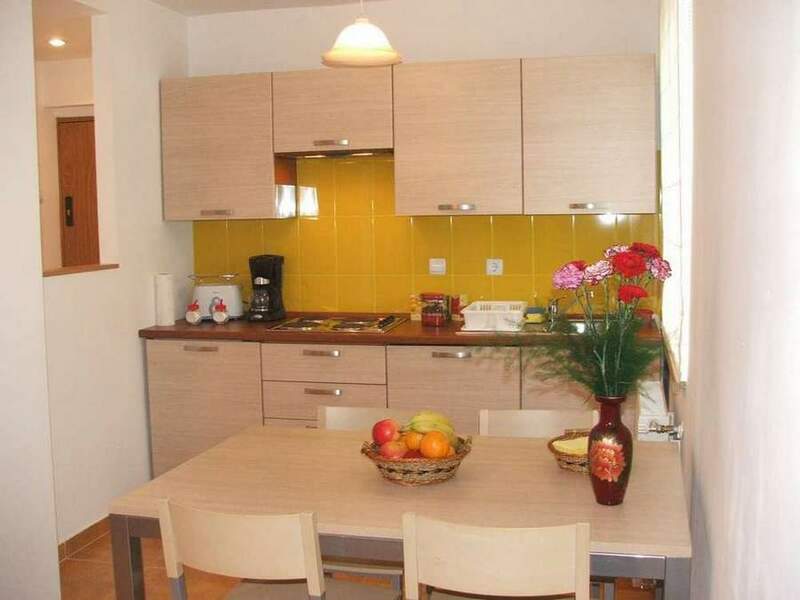 Piata Amzei is few minutes walking.The vacation rental has a bedroom with double bed, an open space living, dining, kitchen and en-suite bathroom, with bathtub and shower. 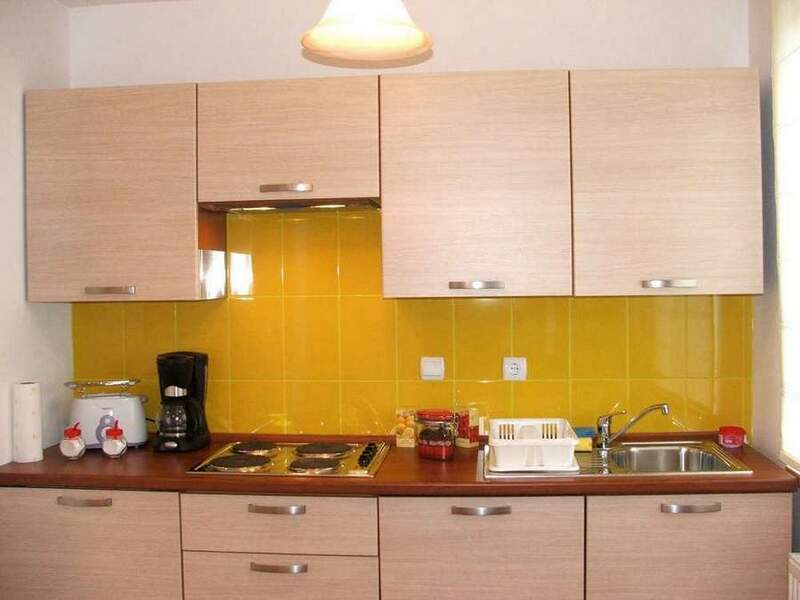 The kitchen is fully equipped and has all needed appliances and utensils for cooking. 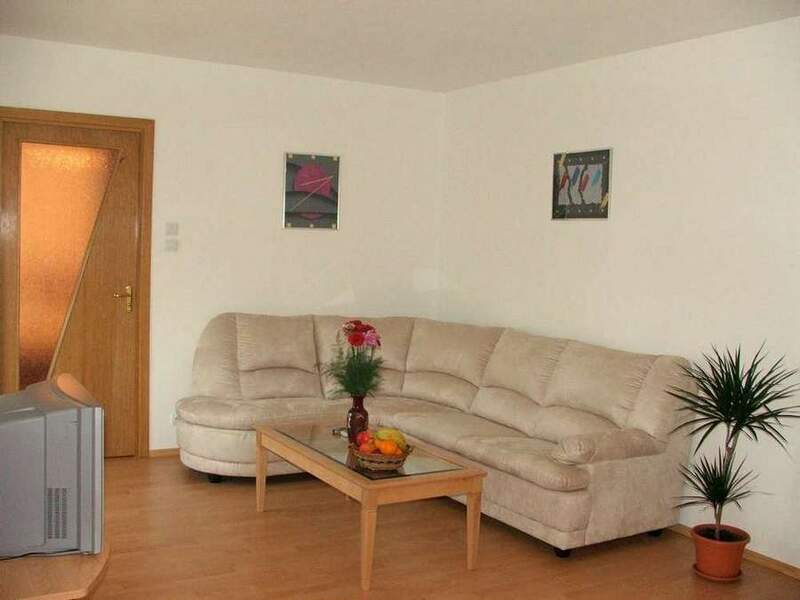 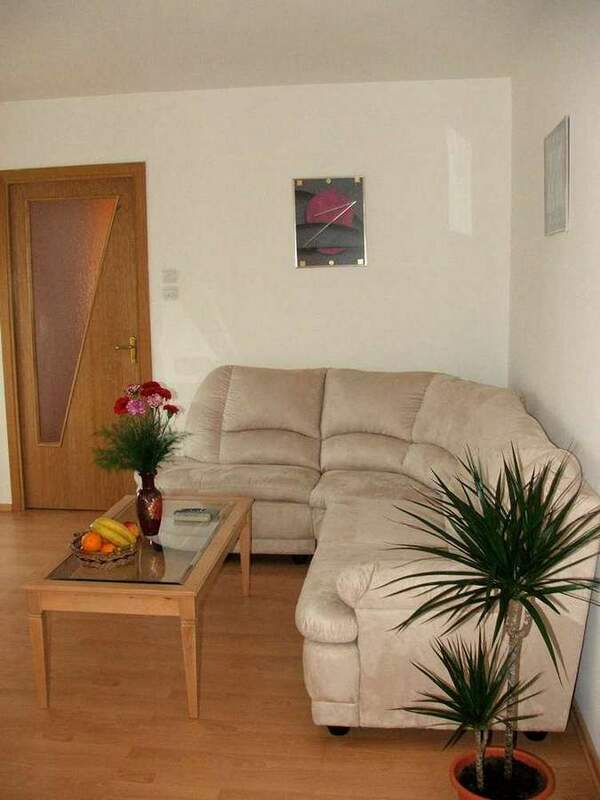 In the living room is a comfortable extensible sofa.The flat is air-conditioned, has a washing machine, hair dryer and iron. 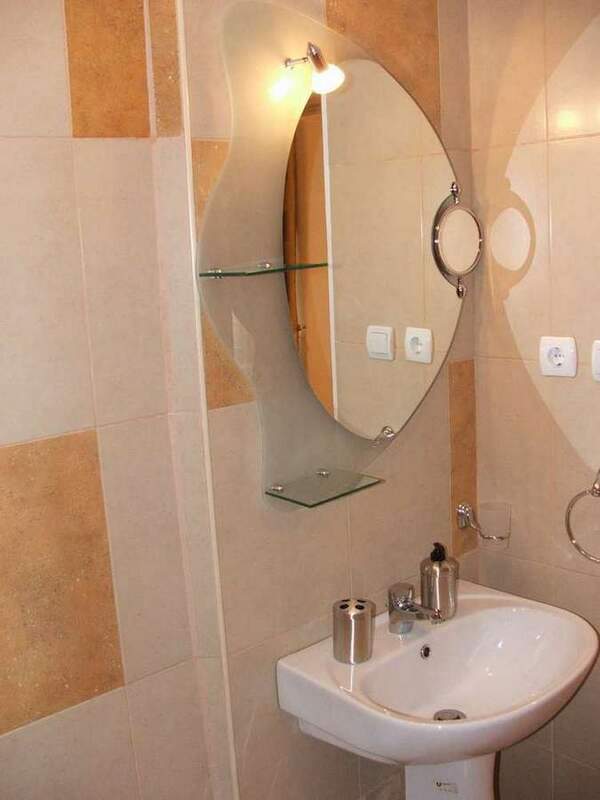 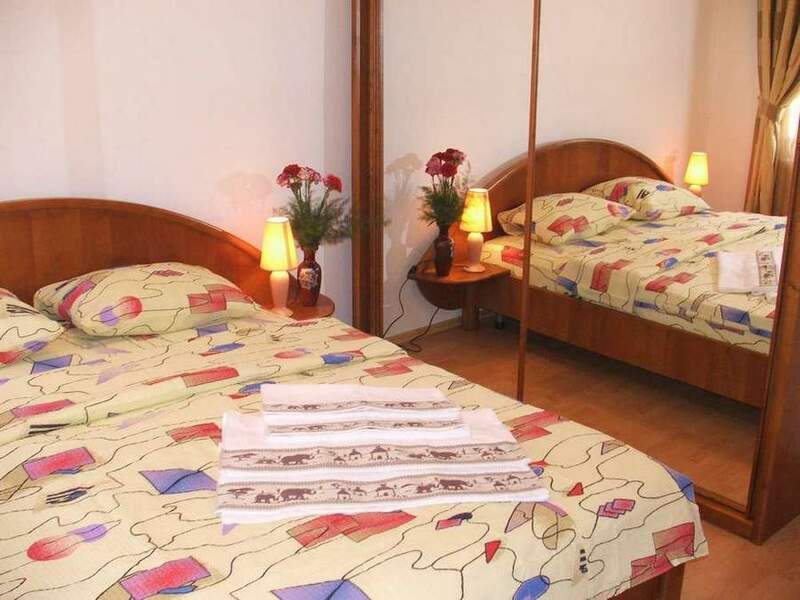 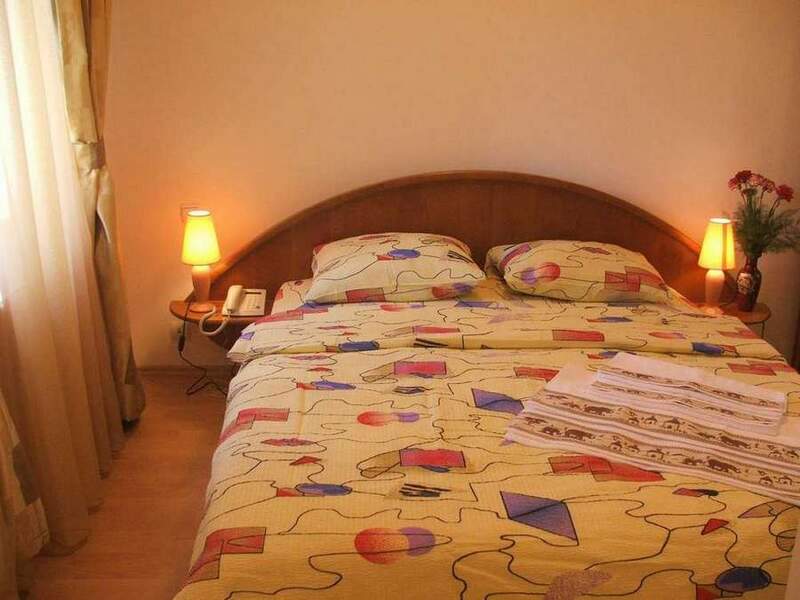 The surroundings of this Bucharest accommodation include restaurants of all kinds, bars, supermarkets and shops. 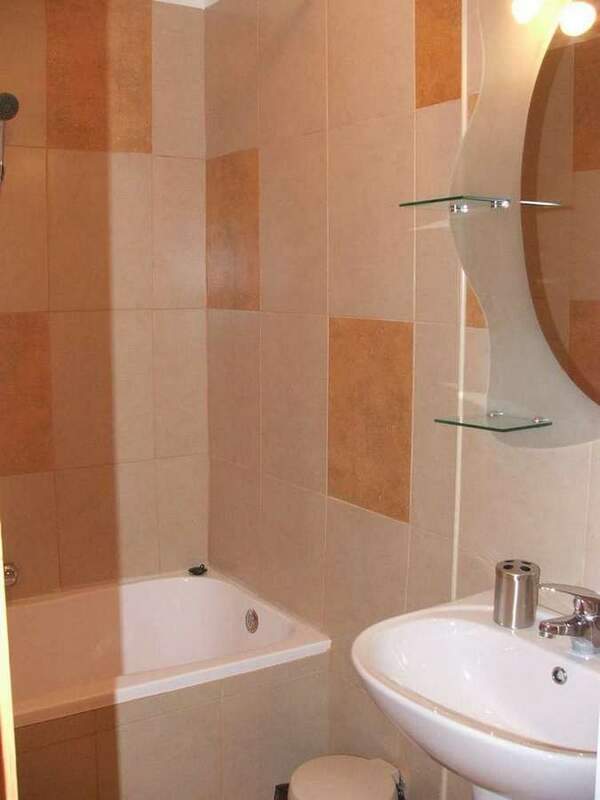 The subway is few meters from the flat.